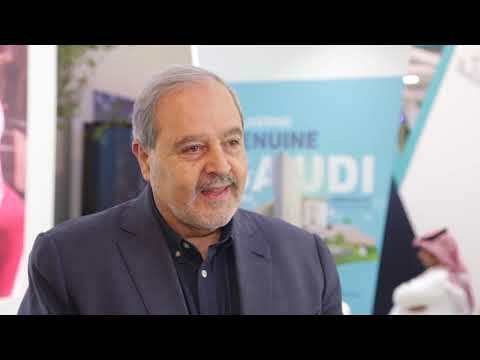 Hassan Ahdab, president of hotel operations with Dur Hospitality Company, tells Breaking Travel News how the company is seeking to facilitate religious tourism in Saudi Arabia. With a new tour operator and a rapid expansion of its hotel offering planned, the company is well positioned to benefit from Vision 2030 and the expansion of the tourism sector in the country. British Airways has announced it will fly from Heathrow to Dammam in Saudi Arabia from December 1st. The route will fly daily, via Bahrain. The plan was developed in partnership with WATG and Buro Happold and included design concepts from some of the world’s most prominent architecture firms. The Red Sea Development Company will participate in two key travel industry events hosted in Berlin this month. The company has sponsored the International Hotel Investment Forum and is set to showcase project progress and live opportunities during a presentation delivered by Jay Rosen, head of finance and investments.